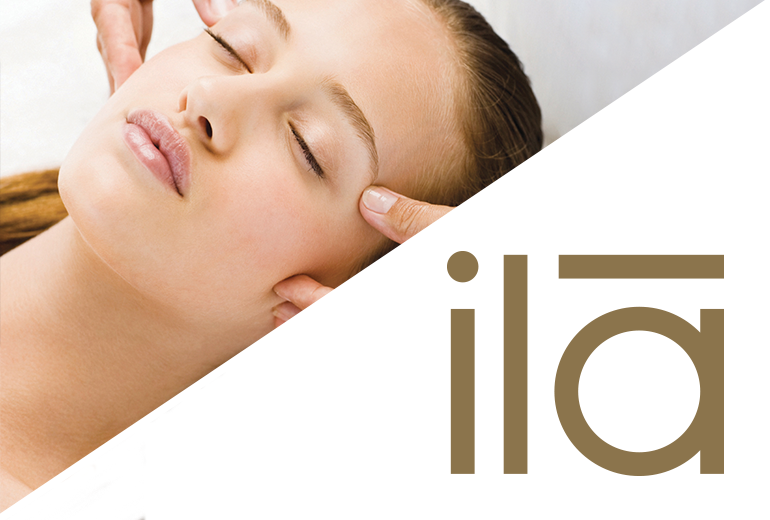 Voucher is valid for one person, with morning or afternoon use of the spa, Monday - Friday, subject to availability. 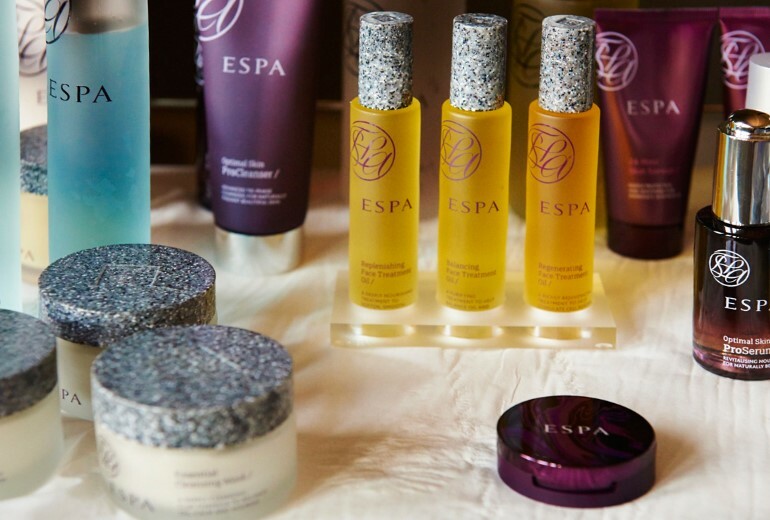 Morning spa includes a one course lunch, afternoon spa includes a cream tea. 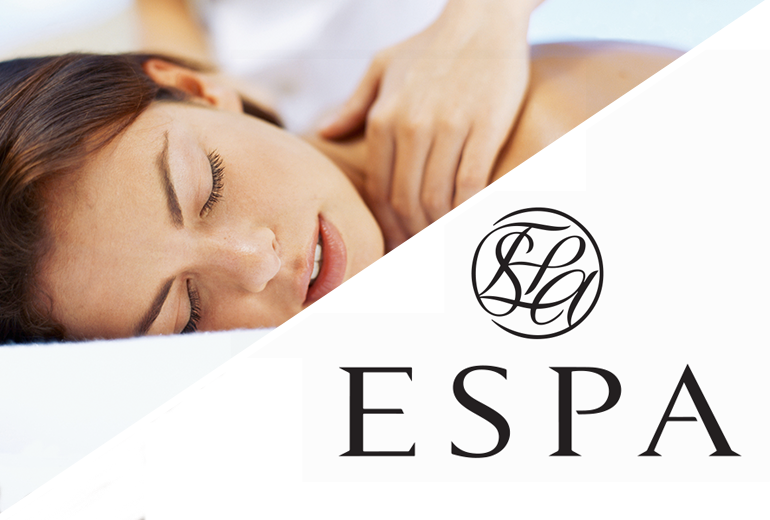 Voucher is valid for one person, with morning (9.30am - 2.00pm) use of the spa, Monday - Thursday, subject to availability. Voucher is valid for one person, with morning (9.30am - 2.00pm) or afternoon (2.30pm - 7.00pm) use of the spa, Monday - Thursday, subject to availability. Morning spa includes a two course lunch, afternoon spa includes a full afternoon tea. 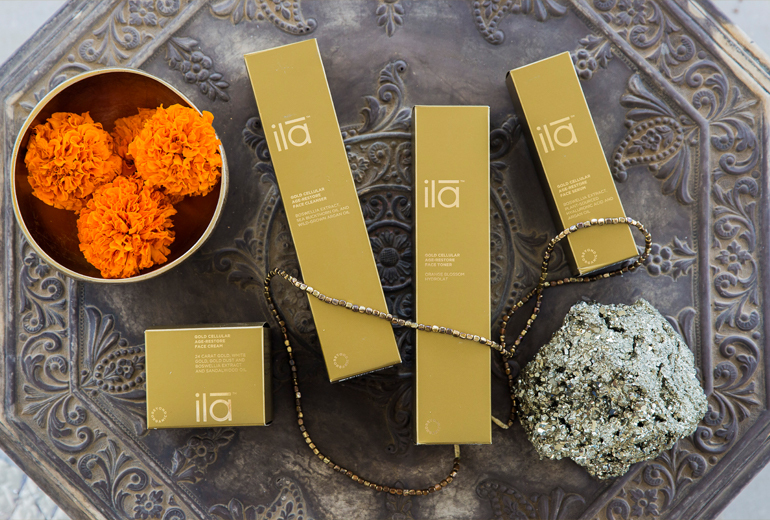 55 minute treatment to be chosen from the following: A Kundalini Back Treatment, an Ananda Face Therapy or an Impeccably Perfect Hands & Flawless Feet Treat.